The important questions of life (and death)! For once I didn’t watch something on Crunchyroll! Instead this is available on HiDive, which unlike CR is a subscription only service. 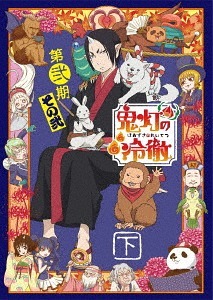 I used the free trial solely to watch this show, because Hoozuki is such a great character and the show itself is loveable, witty and dark all at the same time. It continues its commentary on Japanese society while making references to mainly Japanese folktales and mythology. Overall my commentary is staying roughly the same as with the first season, so it feels like a waste of time and effort to repeat myself, but I’d like to add that I do remember the first season to be better than I rated it. Also, lol, it’s been so long since I tried that rating system out I forgot it existed. I’d say a 3.5 for both season in general would be accurate considering my love for dark comedy, and how blunt and logical Hoozuki is. This show isn’t everyone’s cup of tea, but if someone wants a good dark comedy show, I do suggest both this and the previous season. What would you like to see a review of next? Let me know in a comment! And don’t forget to vote on the current poll on the home page! All posts are scheduled! You can find out what is coming up and has been in the past by looking at the Master List! Can’t see any affiliate links? Your adblocker might be blocking them! Make sure The Anny Blog is set to be an exception, and you’ll be able to get this and many more things while supporting the blog and creating a possibility to see more content like this in the future! 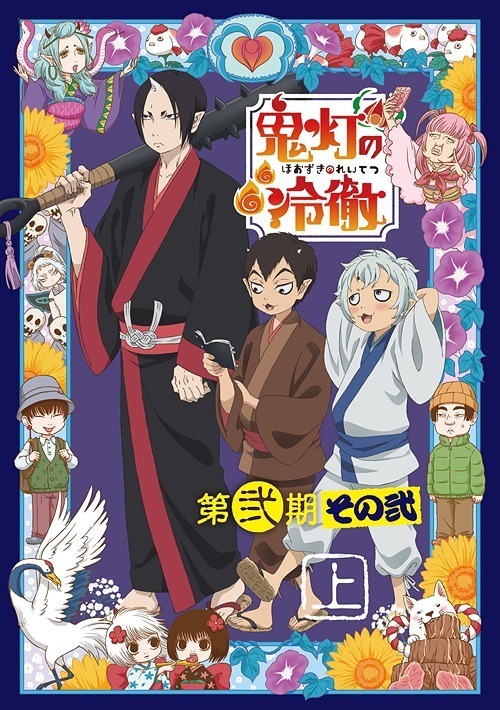 This entry was posted in Anime, TV and tagged 2017, autumn 2017, based on a comic, Hirakawa Daisuke, Hoozuki no Reitetsu, Hozuki's Coolheadedness, Kobayashi Yumiko, Nagasako Takeshi, Yasumoto Hiroki, Yusa Kouji by Anny. Bookmark the permalink.